Menu choices are subject to change due to the availability of ingredients. While all reasonable precautions are taken to ensure all products supplied are free from nuts and all allergens, we cannot guarantee this to be the case as products may be subject to external influences which cannot be controlled by the catering service. 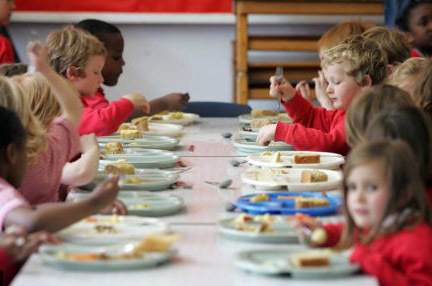 At Robert Wilkinson Primary Academy we strive to provide our children with a healthy, delicious meal each day. Our catering staff work with us to ensure a choice of dishes each day to include a hot meal and a vegetarian option A menu is available below or a printed version from our Reception desk. Special menus at Christmas and other key dates. 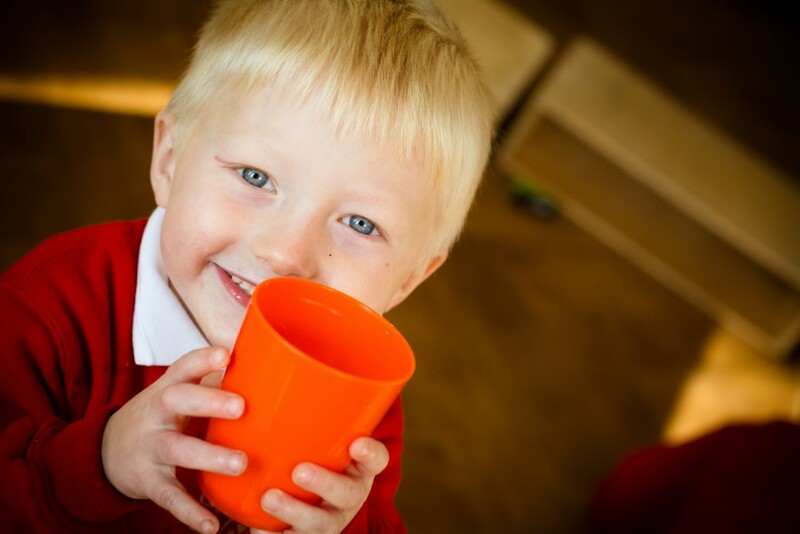 Whilst we feel that all children benefit from a freshly cooked meal at lunchtime we understand that some parents prefer to send in a packed lunch. If this is the case we ask that you provide a healthy lunch which includes a balanced variety of food groups. Sweets and fizzy drinks are not allowed. We encourage parents not to send in nuts or nut products in children’s packed lunches, as we have some children who can suffer severe allergic reactions. This also applies to packed lunches for educational visits.